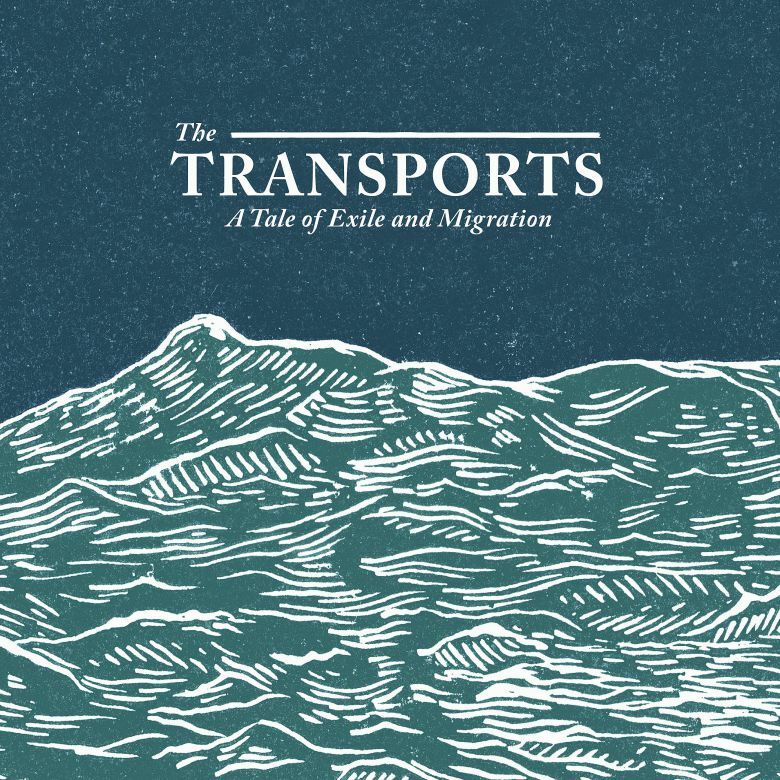 Inspired by the true story of two petty criminals transported unjustly from Norfolk to Australia in 1787, Peter Bellamy created a ballad opera called The Transports. He released this in 1977 as an album, featuring arrangements by Dolly Collins and a glittering roster of folk musicians and singers including Dave Swarbrick, Nic Jones, June Tabor, AL Lloyd, Cyril Tawney, Vic Legg, Mike & Norma Waterson and Martin Carthy. This album became legendary in English folk music. In 2004 it was re-released, along with new versions of the songs by artists such as David Jones, Coope Boyes & Simpson, Kimber’s Men and Fairport Convention. The Transports enabled Bellamy to explore, further, the voice of poor folk through traditional music, and secured him his greatest fame. In 1991 Bellamy took his own life. An obituary in The Guardian said he was ‘one of the few who could create new songs convincingly of the tradition’. In 2016 Producer Michael Hughes, of The Young’uns, and Musical Director Paul Sartin brought in storyteller Matthew Crampton to re-work the piece. Captivated by the original story, Crampton wrote a narration to tell the tale more fully, give historical context and set up each song and character. Sartin went on to create new arrangements for the songs, drawing on the musical strengths of the company, with special emphasis on broadening the ballads with more harmony singing. He also developed a theme, based on Sean Cooney’s song Dark Water, and musical sections to support the narration. The musical engine room is the trio Faustus (Sartin, Benji Kirkpatrick and Saul Rose) with Nancy Kerr on fiddle, Rachael McShane on cello and Greg Russell on guitar. The Young’uns (Hughes, Sean Cooney and David Eagle) provide vocals, as do all the musicians. In 2017 the production came to live on stage, and has preserved here as a unique studio recording so these stories may never be forgotten.